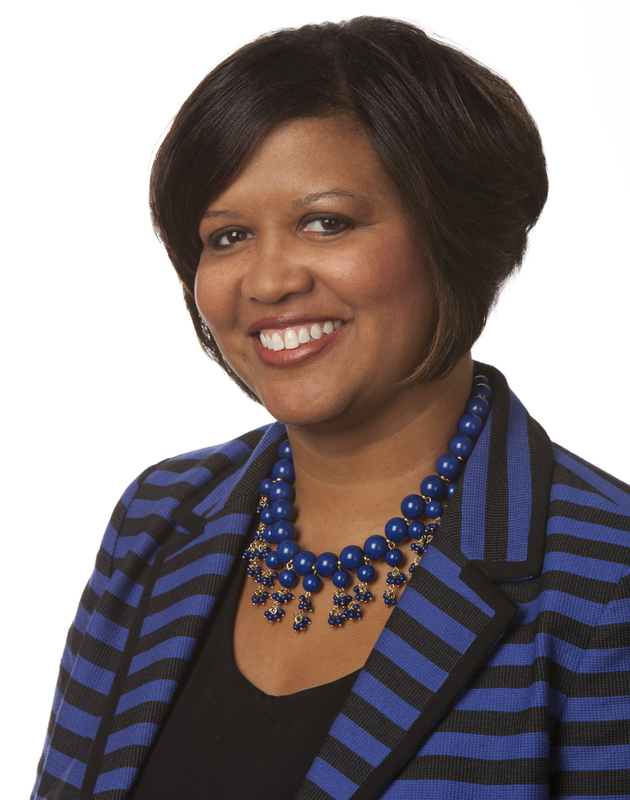 With all of the buzz around student employment as a high impact practice, our keynote, Tia McNair, will engage what makes a practice high impact and how inclusive practices, serving the underserved, is key!. The Vice President in the Office of Diversity, Equity, and Student Success at Association of American Colleges and Universities (AAC&U) in Washington, DC. Tia oversees both funded projects and AAC&U’s continuing programs on equity, inclusive excellence, high-impact educational practices, and student success, including AAC&U’s Network for Academic Renewal series of yearly working conferences. She directed AAC&U's projects on "Advancing Underserved Student Success through Faculty Intentionality in Problem-Centered Learning,” "Advancing Roadmaps for Community College Leadership to Improve Student Learning and Success,” and "Developing a Community College Roadmap. McNair chaired AAC&U’s Equity Working Group that was part of the General Education Maps and Markers (GEMs) project that represented a large-scale, systematic effort to provide “design principles” for 21st-century learning and long-term student success. She is the lead author of the book Becoming a Student-Ready College: A New Culture of Leadership for Student Success (July 2016). McNair is a co-author on the publication Assessing Underserved Students’ Engagement in High-Impact Practices. Prior to joining AAC&U, McNair served as the Assistant Director of the National College Access Network (NCAN) in Washington, DC. McNair’s previous experience also includes serving as a Social Scientist/Assistant Program Director in the Directorate for Education and Human Resources at the National Science Foundation (NSF), Director of University Relations at the University of Charleston in Charleston, West Virginia; the Statewide Coordinator for the Educational Talent Search Project at the West Virginia Higher Education Policy Commission; and the Interim Associate Director of Admissions and Recruitment Services at West Virginia State University. She has served as an adjunct faculty member at several institutions where she taught first-year English courses. McNair earned her bachelor’s degree in political science and English at James Madison University and holds an M.A. in English from Radford University and a doctorate in higher education administration from George Washington University. Tia will share her insight and expertise on the necessary components of high impact practices, to include serving the underserved.